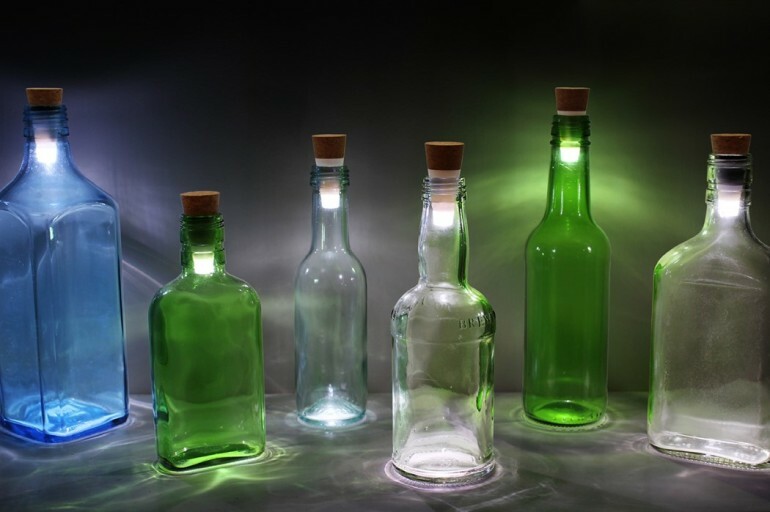 Bottles are by far a designer’s most favorite item to re-purpose. 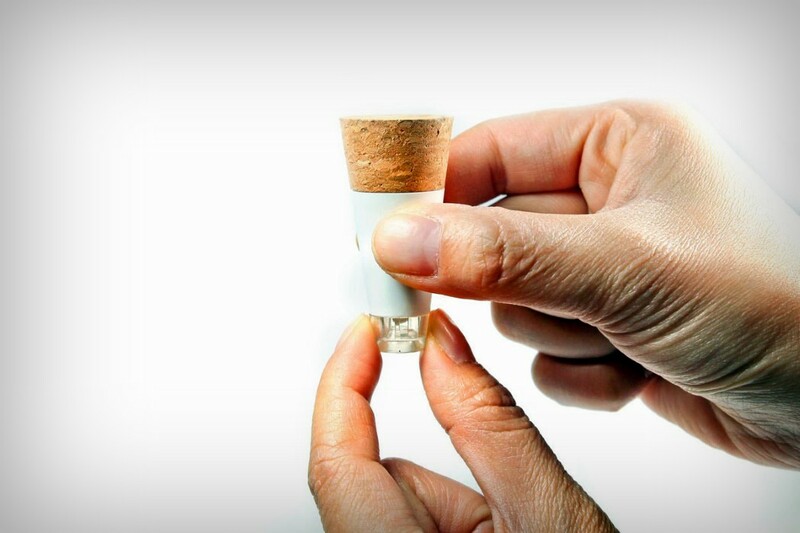 Head over to Pinterest and you’ll scroll endlessly for days, looking at the kind of stuff people do with old bottles. 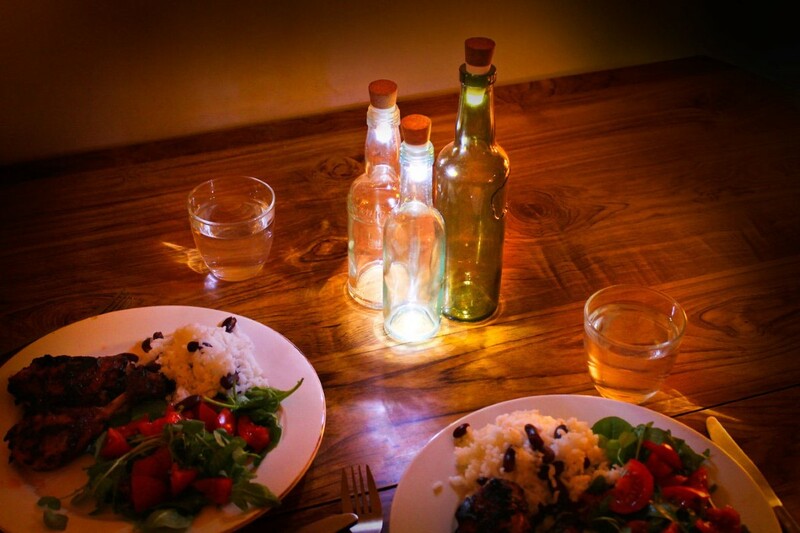 With the Bottle Light, there’s an element of industrial design involved that we liked and we’re sure you will too. 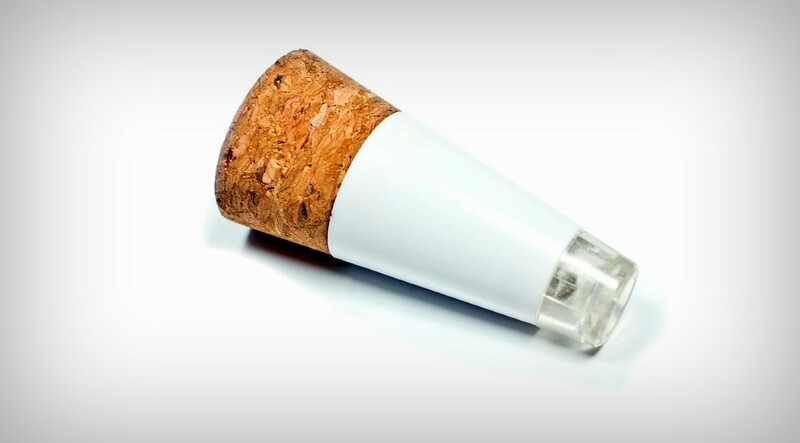 Designed to retrofit into any glass bottle, the light is a cork-shaped component with an LED at the bottom and actual cork on the top. 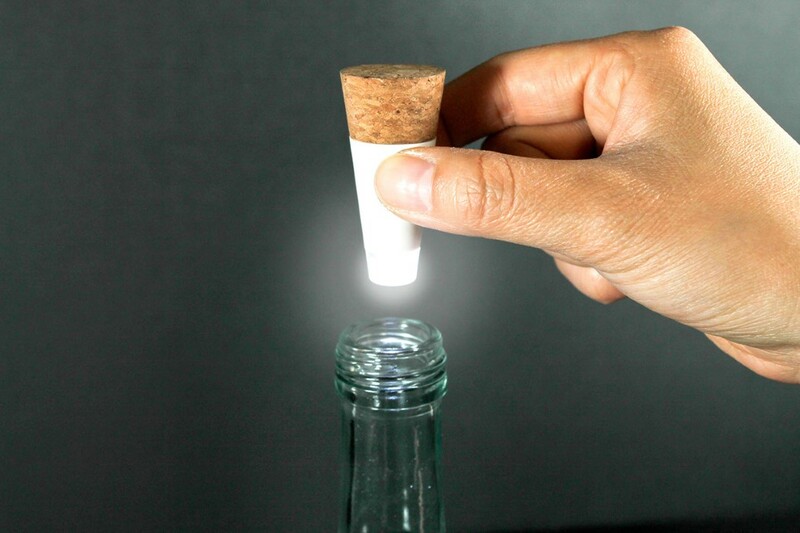 Pop it onto any glass bottle to turn it into a luminary. 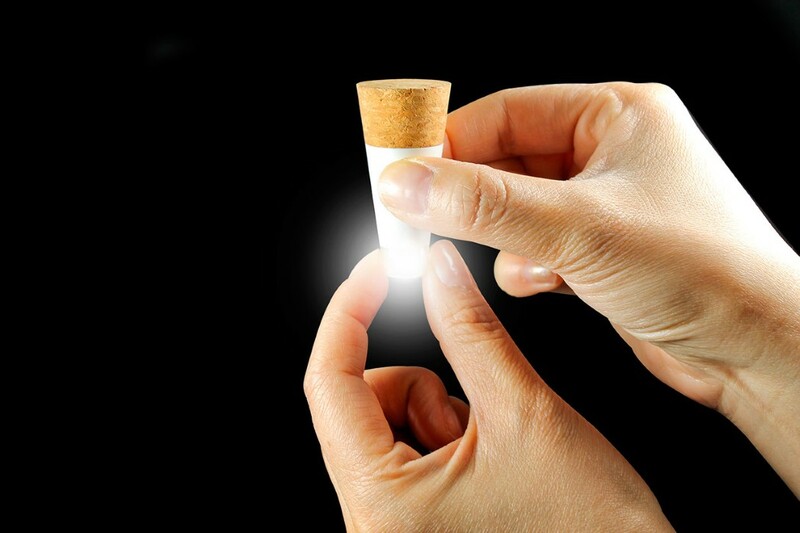 The design also allows you to charge it via USB, which makes it quite a neat product to gift yourself or others!